Social Media sites are not doing so well thus far in 2019 and it seems governments will keep piling on to their misery. 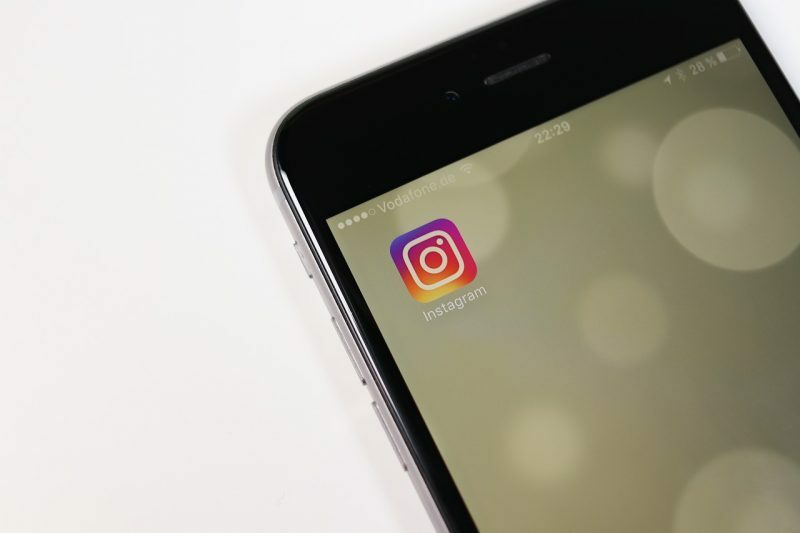 The Iranian Nation Cyberspace Council approved a move to block Instagram because they believe the platform has obscene and immoral content. The country already banned Twitter (as far back as 2009), Facebook (2009 as well), and YouTube thus Instagram was the last site standing among the social media giants. The president of Iran has a quite the presence on the platform and he used to send out updates via Instagram on the immoral platform but that won’t be available to citizens anymore. Reports state that though authorities site moral purity being the motivator behind the move, the reality is that social media is used to spread anti-government messages. The Iranian officials who maintain a social media presence don’t justify why they keep using these platforms whilst the public is discouraged from using them. Similar to what happened in Zimbabwe, the longer social media remained blocked the more people found alternative ways to access the sites. Similarly, Iranians are finding their way around these blocks and though ISPs have blocked the sites citizens end up there by using VPNs and Proxy Servers.